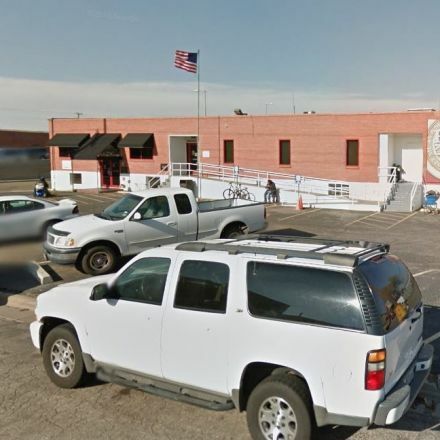 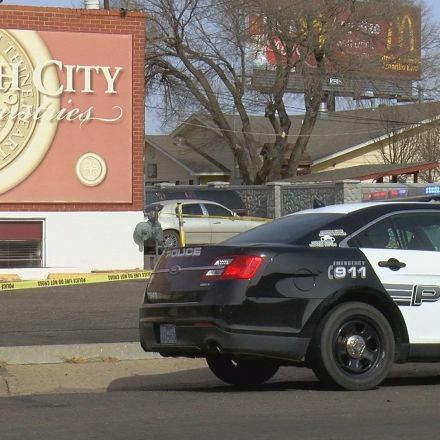 Faith City shooting investigation in "early stages"
Amarillo police have released the name of the suspect from the officer involved shooting at Faith City Mission this morning. 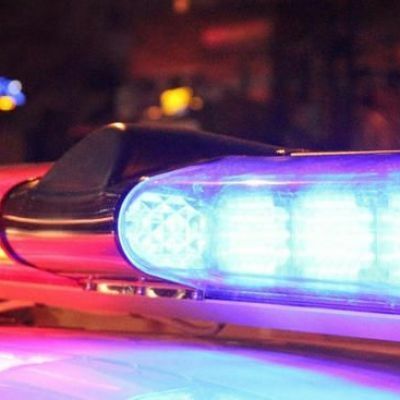 Sergeant Brent Barbee said officers entered the building when they encountered an individual who had a handgun. 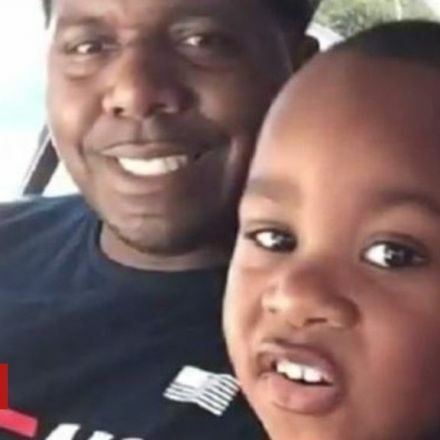 "The officers fired shots that struck the man," said Barbee. 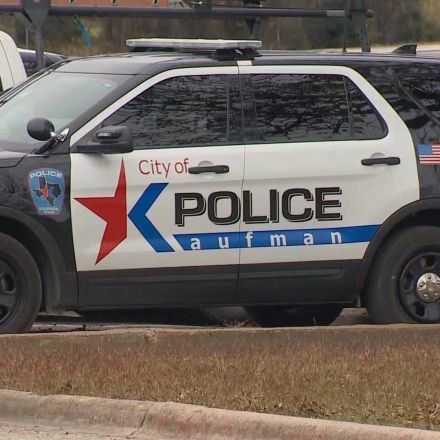 "After some additional investigation, they've learned that the man that the gun may have taken the firearm away from the original suspect in the call. 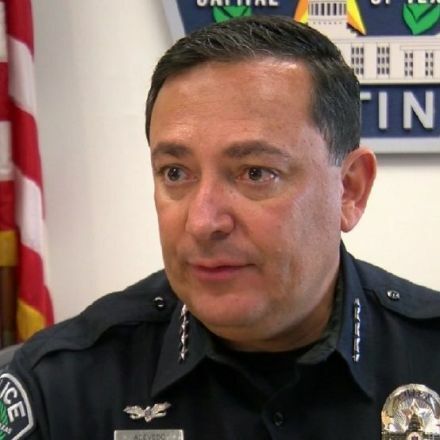 The man who originally had the gun has been taken into custody."